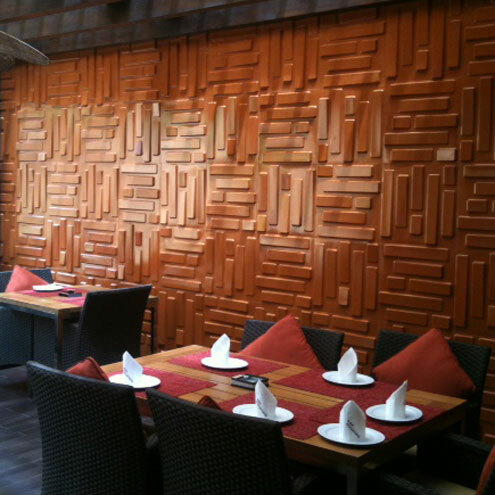 The new 3D wallpanels are made out of fibrous residue to sugarcane, collected from crushed sugarcane straw! 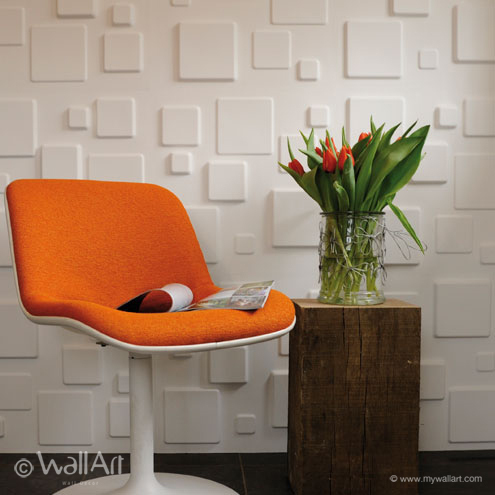 The new material from 3d-wall panels called 'bagasse', is made using 100 percent recycled materials, is entirely compostable and hence is purely biodegradable. 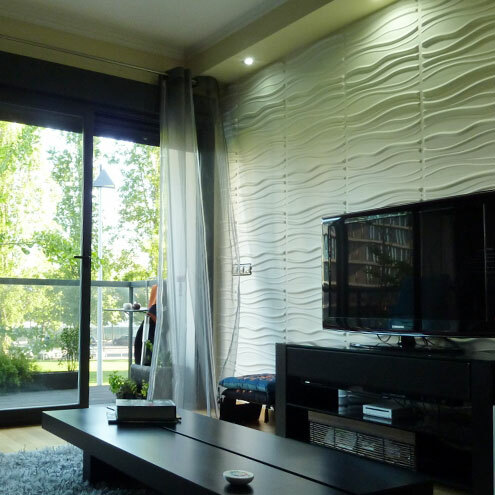 Apart from adding to the eco credentials of your home, the new 3dwall-panels also completely transform the look of your house. 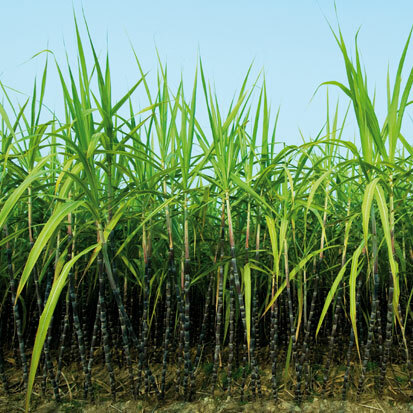 By re-using the waste of sugarcane production instead of burning it we can say it is a real eco-friendly product! 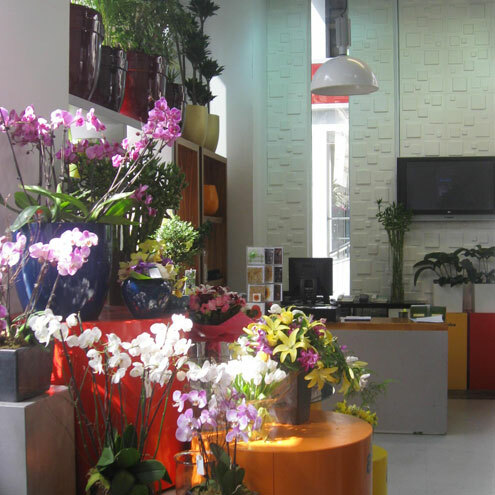 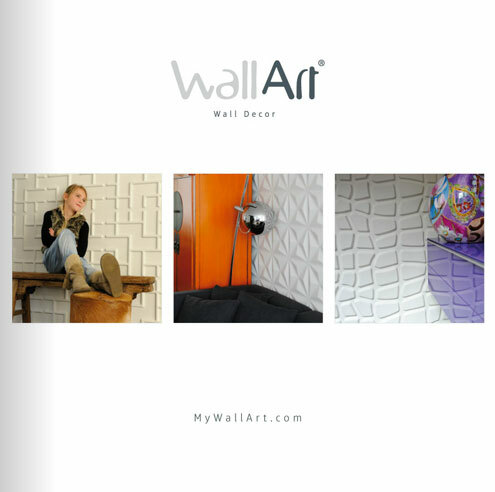 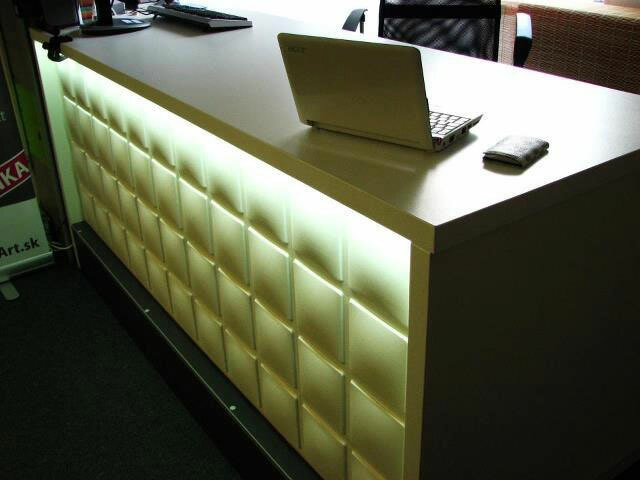 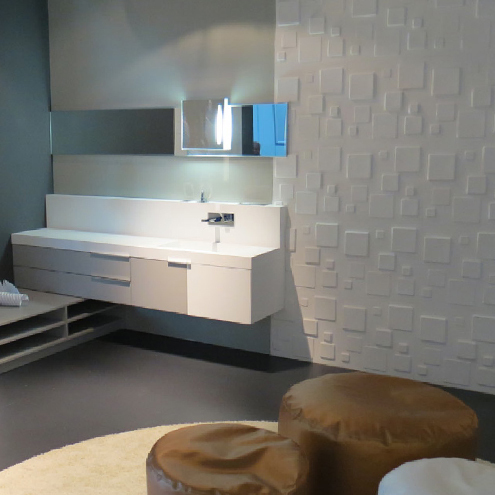 Therefore our 3d wall panels and 3d wall tiles are 100% recyclable.